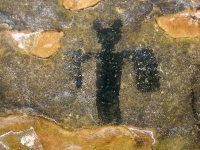 Mark Wagner of the Center for Archaeological Investigations (CAI) at Southern Illinois University Carbondale has been awarded an $8,150 National Geographic Society/Waitt Foundation grant for the portable X-ray fluorescent (PXRF) analysis of prehistoric and historic period rock art paintings in southern Illinois. 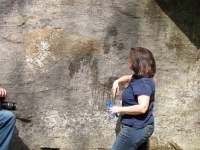 Project participants include Dr. Jan Simek of the University of Tennessee Knoxville (UTK) and Mary McCorvie and Heather Carey of the USDA Forest Service. 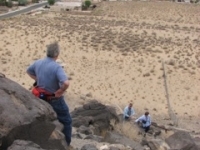 All four of the main researchers in this project (Wagner, Simek, McCorvie, and Carey) are ESRARA members. 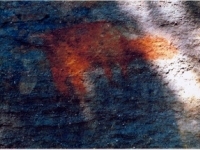 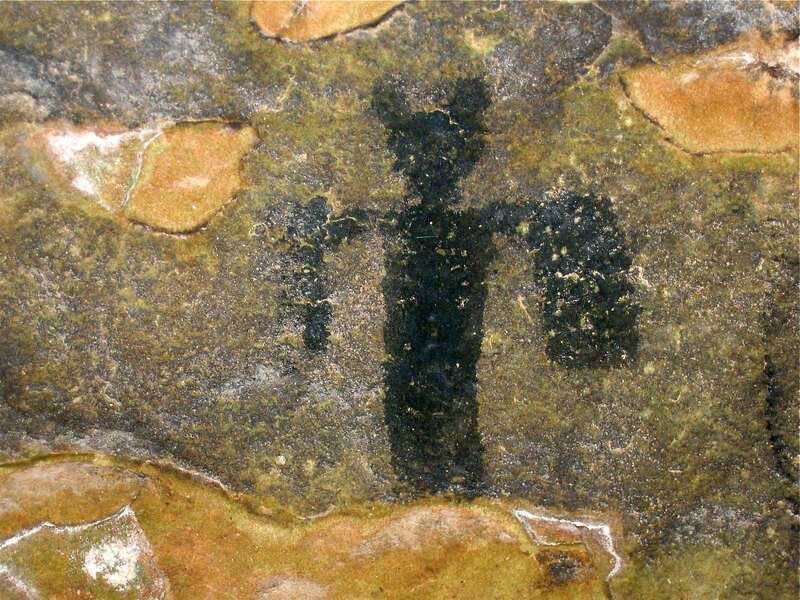 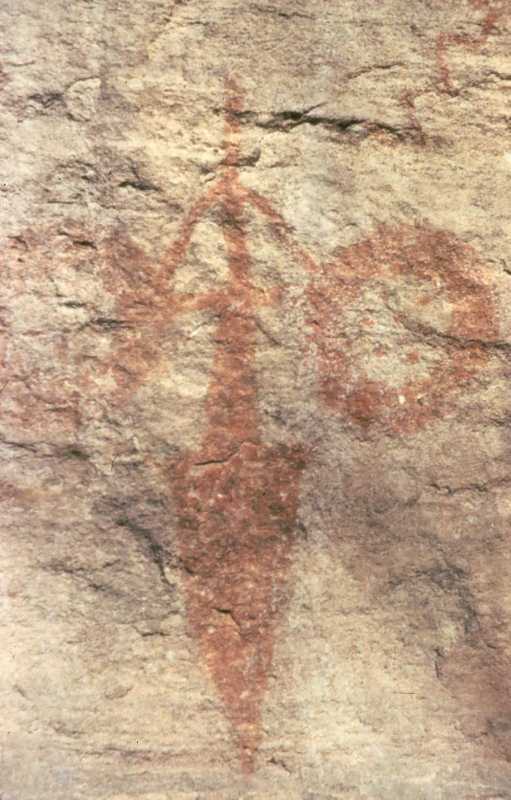 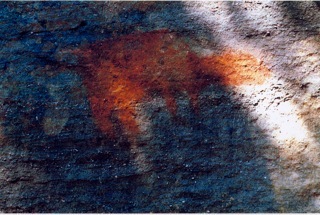 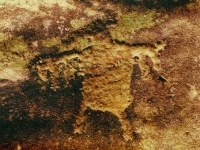 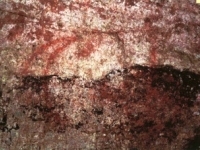 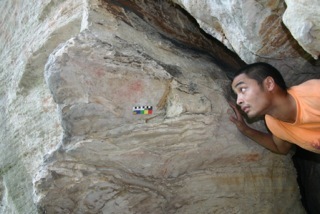 PXRF analysis is a non-destructive technique that involves taking a portable instrument (the PXRF machine) to rock art sites where it essentially provides an “X-ray” picture of the chemical elements in the pigments used to create the paintings without causing any damage to the paintings. 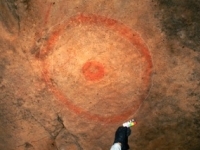 The machine that we are going to use to conduct the survey belongs to the University of Tennessee at Knoxville. Jan Simek and several of his students are going to bring their PXRF machine to southern Illinois where Mark Wagner, Heather Carey, and Mary McCorvie will co-ordinate access to rock art sites located on state, federal, and private land. 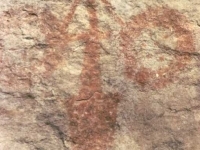 What we hope to learn from this project is what are the chemical compositions of the paintings found at the various rock art sites in the region and do these vary from site to site or all the same pigments being used at all the sites? 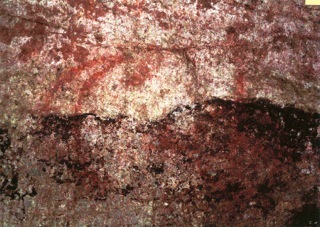 Also, do the chemical compositions of the paintings vary through time? 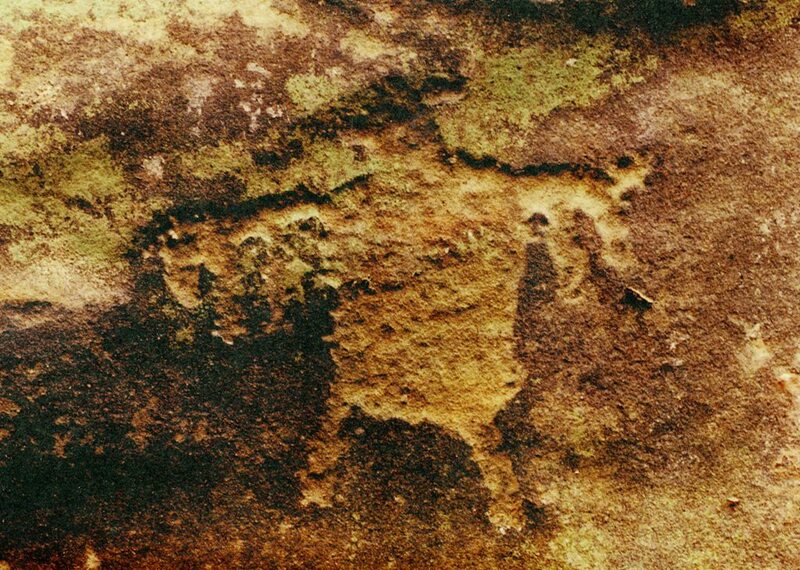 for example, are the pigments in prehistoric Mississippian period (A.D. 1000-1500) paintings the same as those in historic period (A.D. 1700-1800) paintings in the region that were created by Great Lakes Algonquin peoples who first entered Illinois in the mid-1600s or is there a change through time? 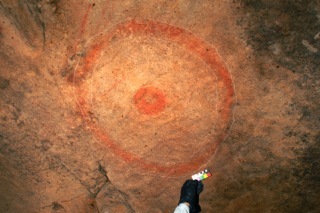 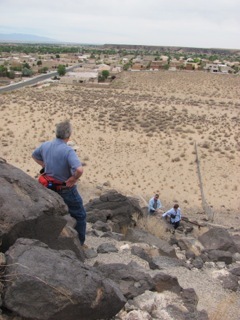 This project is scheduled to begin in August, 2012.